Indonesia Travel Guide - The Discoveries Of. Indonesia travel guides to inspire your next trip. Indonesia’s landscapes, embellished with gorgeous sandy beaches and mammoth volcanoes, is truly a spectacle to behold. It’s no wonder that it constantly tops the charts as one of the most visited countries in Asia. A melting pot of different cultures with delicious food, and a long-standing heritage – Indonesia is the perfect destination for your next trip. PS. Don’t forget your camera – in a country this beautiful, you’re definitely going to need it. Bali is undoubtedly one of the most visited islands in Asia. Ever fancied a trip to paradise? Well now is your chance. 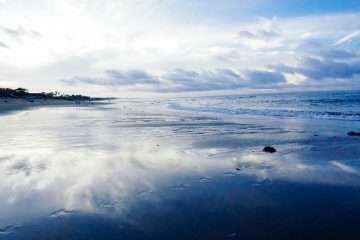 Start with this Bali itinerary, with so much to see, it’s a destination where a little bit of planning will go a long way. Looking for a high-end experience? Bed down in one of the island’s fabulous hotels – from beachside getaways to hidden jungle havens, there’s plenty to choose from. Balinese culture emphasises the importance of wellness and spirituality – ever present, it’s no wonder that it’s become a renowned destination for spa escapes and yoga retreats. Food-wise, you’re in for a treat. 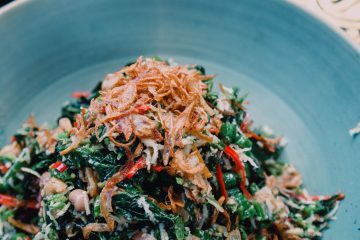 Balinese food stands apart from other Indonesian cuisines – book yourself in for a cooking class or grab some street food from the ever-present warungs (small restaurants) for a taster or two. Oh. 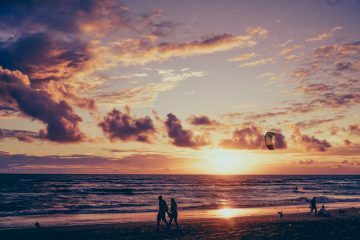 And if you’re in search of day after day of sunshine, avoid Bali’s rainy season, which usually starts around October and ends around March. 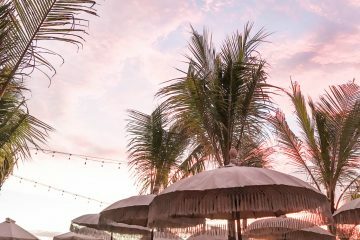 If surfing’s your thing, or you’re looking for somewhere relatively low-key with lots of cool places to chill in the Balinese sunshine, I would recommend heading to hipster hangout, Canggu. Catch some waves and enjoy a drink at one of its cool beach bars. Ubud is the arty, cultural heart of Bali. From traditional Balinese dance performances to gorgeous temples, this small city, set in the heart of the forest is an assault on the senses (in the best possible way). Yoga retreats, organic food cafes, ecstatic dancing – it’s become a place to find yourself as much as to find entertainment. 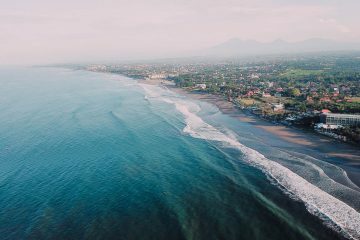 Java’s horizon is a series of dips and peaks – in part shaped by the (active) volcanoes that dominate the island’s scenery. Experience traditional Javanese dance, music and art in Yogyakarta, the island’s cultural capital. One of Java’s real highlights is the spectacular Buddhist temple of Borobudur. Seeing the sunrise over the temple complex is a once-in-a-lifetime experience and one you shouldn’t miss. Once you’re finished at Borobudur, take time to visit the equally interesting Hindu site, Prambanan. That’s all before you get to Java’s whopping 45 active volcanoes. Hiking to the crater of Mount Bromo is practically a rite of passage for those travelling to Java – but you can also test your skills against peaks such as Mount Semeru and Mount Ijen too. Lombok is like Bali before the crowds. My advice? Get there quick before they do. With all the charm of its sister island, but a fraction of the visitors, it’s becoming one of Indonesia’s go-to destinations. What’s so special? Lombok’s famed for its spectacular black sand beaches (there’s even a pink sand beach too if you know where to look). But that’s only part of the story. 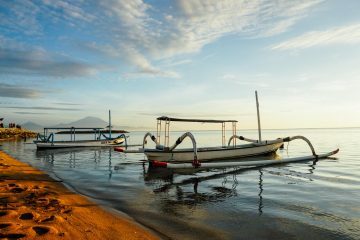 Lombok’s buzzing Gili Islands each have their own allure. Party-hard Trawangan can be skipped in favour of teeny-tiny Gili Meno or laid-back Gili Air. Of course, it wouldn’t be Indonesia without a volcano hike or two – summiting Mount Rinjani is a relatively tough three-day hike. But it’s totally worth it.